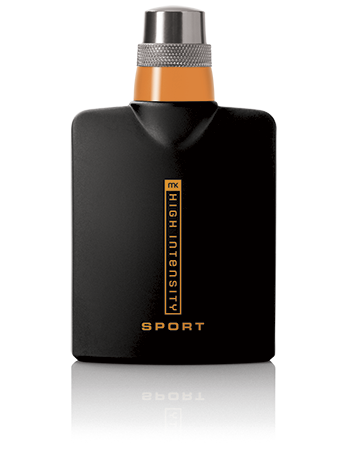 Ce parfum frais et vivifiant stimule les sens avec son arôme givré et enivrant. Notes de tête : Baies de genièvre et bergamote glacée mêlées à un soupçon d’oxygène. Les notes de cœur : Notes de cœur : cardamome, menthe broyée et poivre violet. Notes de fond : Ambre et écorce de bouleau sauvage. Some Dream It. He Lives It ™. 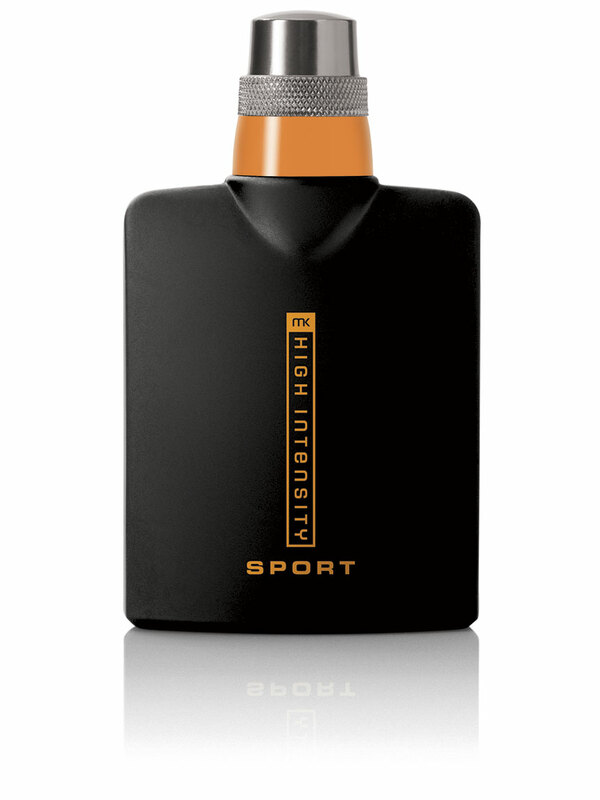 MK High Intensity™ Sport Cologne Spray is for the rugged competitor who loves a good challenge. He’s a risk taker … always looking for a new adventure. “Fear” is not in his vocabulary. He’s driven and always pushes through any obstacles. He’s extreme … living life on the edge. He’s bold and lives each day his way.